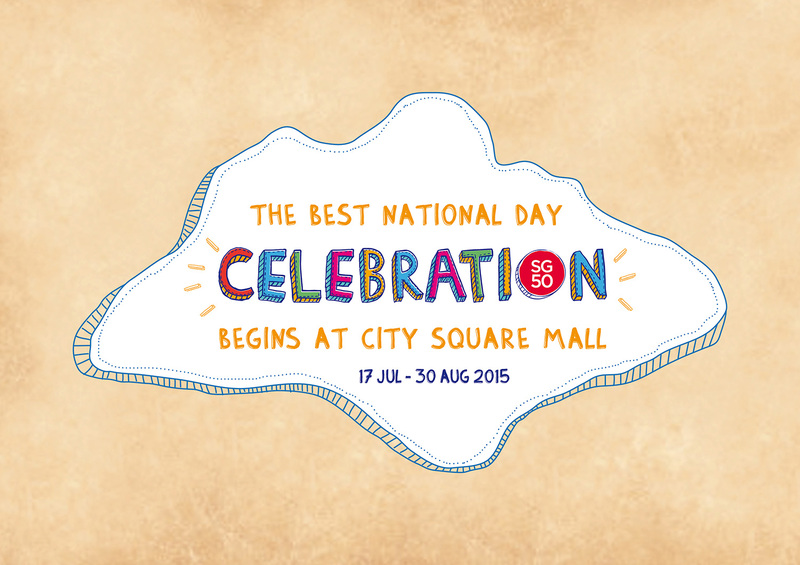 City Square Mall will be celebrating the nation’s birthday with every Singaporean’s favourite pastimes – shopping and dining – with lots of exciting offers for everyone in the family. From 17 July to 30 August 2015, satisfy your appetite with enticing dining deals such as lunch sets below $15 and shop till you drop with irresistible offers! To sweeten it further, enjoy free weekday lunch time parking at City Square Mall. In addition to enjoying fantastic deals during the campaign period, shoppers can also redeem a SG50 Juicer Bottle with a minimum spending of $250* ($350* if inclusive of NTUC FairPrice receipts). The first 500 Pioneer Generation cardholders will receive an additional umbrella. And that is not all! City Square Mall is commemorating SG50 with a lucky draw where five lucky winners will win $1,000 worth of City Square Mall shopping vouchers each. It’s easy, every $50* spent entitles you to a lucky draw chance, so spend more and you will be rewarded with more chances. Every $50* spent entitles you a chance to enter the lucky draw, where five lucky winners will stand to win $1,000 worth of City Square Mall shopping vouchers each (Up to a maximum of 20 chances per redemption, regardless of total amount spent). 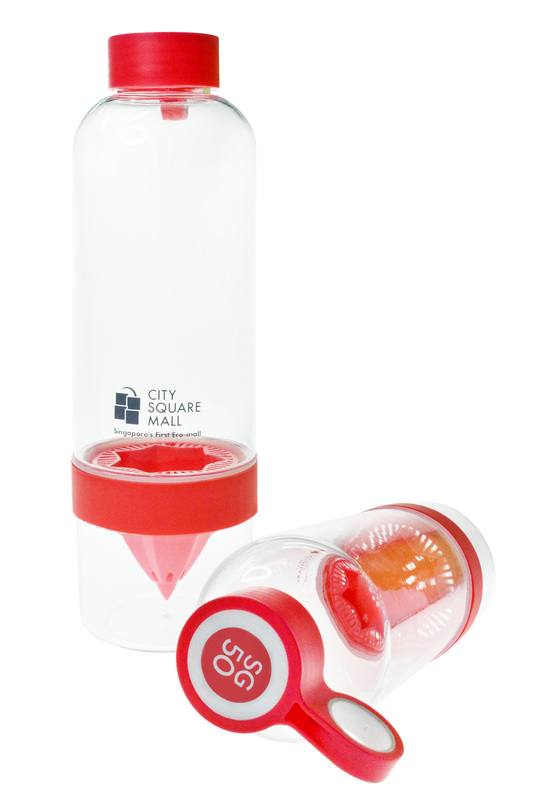 With a minimum spending of $250* ($350* if inclusive of NTUC FairPrice receipts), shoppers can redeem a SG50 Juicer Bottle. Limited to the first 5,000 redemptions. The first 500 Pioneer Generation cardholders will receive an additional umbrella (Pioneer Generation card must be presented for umbrella redemption, limited to one redemption per cardholder). For more details on the activities and promotions, visit www.citysquaremall.com.sg or check out City Square Mall’s Facebook pagewww.facebook.com/citysquaremall.